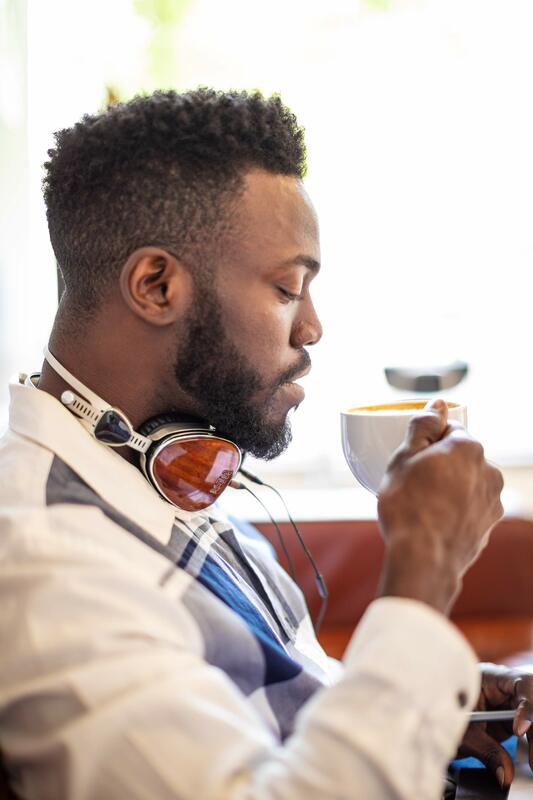 Simply put, our lives are divided into home and work. But we all need other “third places” to relax and to truly live life in between. 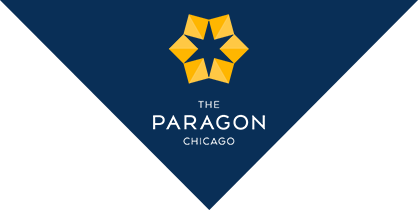 At The Paragon, we have designed spaces that allow you to flow from one experience to the next. 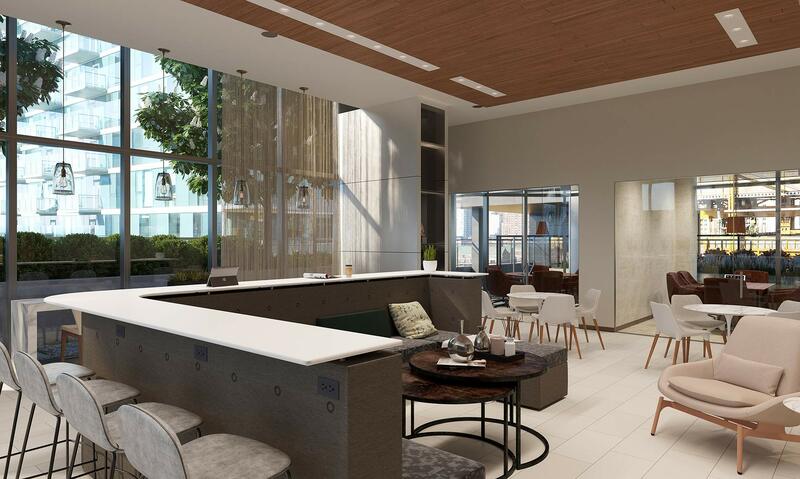 For instance, the co-working space featuring high-speed wifi, conference rooms, coffee bar and seating for 60 will jumpstart any business from start-up to Fortune 500. 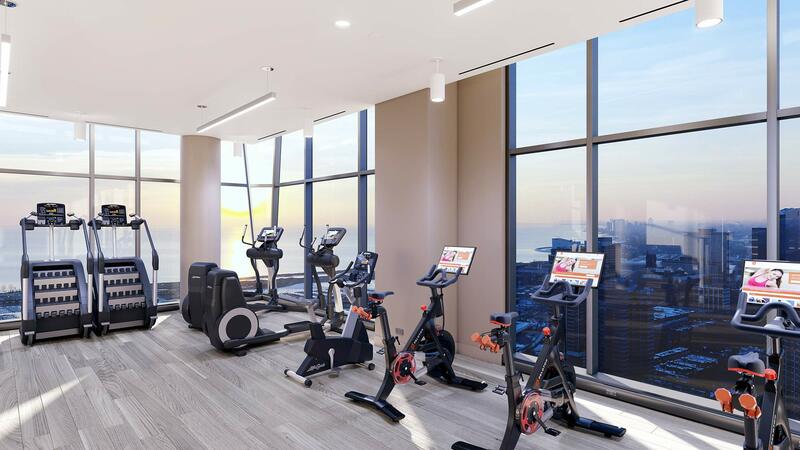 Our gym, with an amazing view of Chicago skyline, will inspire your daily workouts as well as prepare you for any challenge. 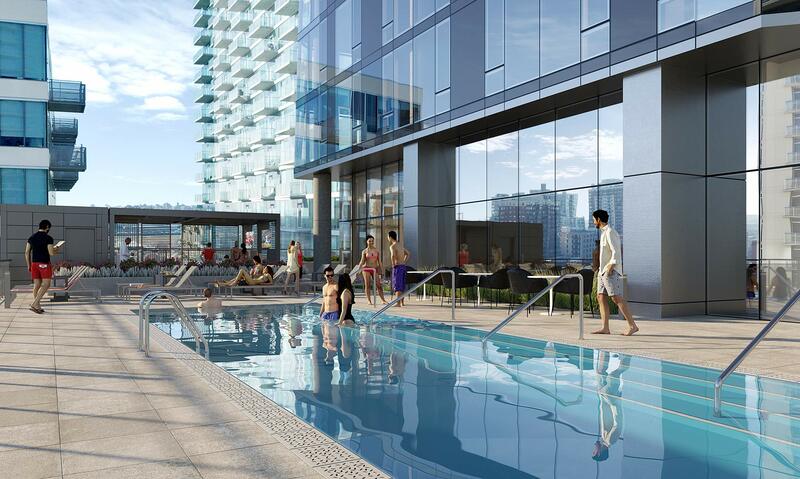 The many lounges, including the pool and spa area, are designed with socializing in mind.